2014 Mississippi Tour Guides – Available Now! Home → Uncategorized → 2014 Mississippi Tour Guides – Available Now! The 2014 official Mississippi Tour Guides are now available in print and online! The guide is all-new for 2014, including a re-vamped layout featuring the state’s multitude of treasures and towns broken down by area: Capital/River Region, Coastal Region, Delta Region, Hills Region, and Pines Region. Find out about all the great places to Eat, Shop, Play and Stay in the great state of Mississippi, learn about the state’s many golf courses, lodging in all areas, RV parks, state parks, discover Mississippi trails, and so much more! Yazoo County has several listings that have been featured in the Delta area guide. Also, brand new to the state is the Mississippi Tour Guide App! You can view the full guide on your mobile device by downloading the app from iTunes or Google Play. You can also view the digital guide from your computer. Links below! 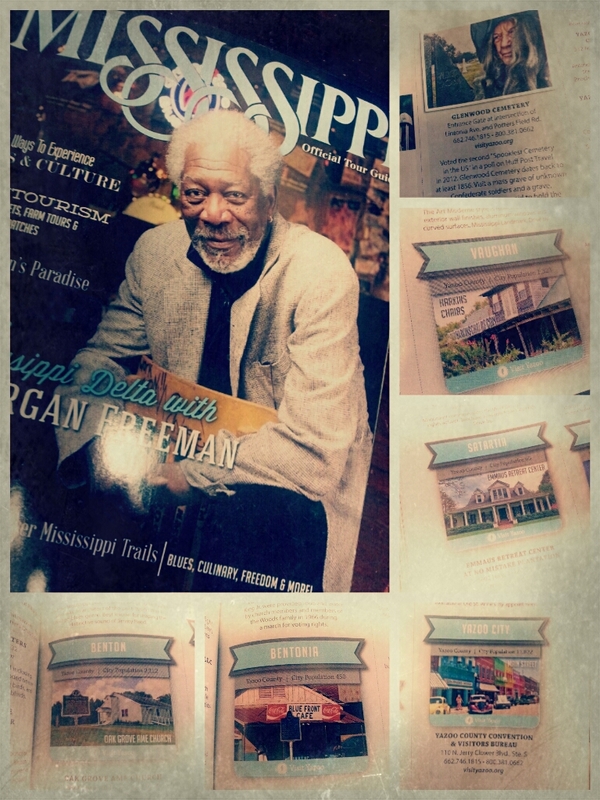 For a print copy of the 2014 Mississippi Tour Guide you can stop by our office, or go to www.visitmississippi.org to request having one mailed to you.